How can I help? 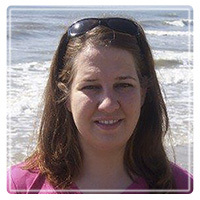 Contact Jeanna Harwood, MS, LMFT, LPC. Please feel free to call me at 2145044420 or send me a message day or night using the form below. I have been helping individuals, couples, and families of all ages for the past 12 years. I advocate for a supportive, accepting, and open therapeutic environment for clients to feel comfortable to engage in personal disclosure & growth.